Plenty out there to be done - but who is asking? TOWN councillors can talk the talk but do not walk the walk they will be told by the town clerk at their meeting on Monday evening writes Paul Macdonald. Heather Abernethie is pleading with councillors to get into their wards and find work for the parish steward to do this year. In her report on the county council supplied parish stewards she reveals that 'the (town council) office has only received information from one member in the last nine months' to put on their list of work. visionfor warminster took just two minutes to find a resident who would be delighted to see her councillors out and about. 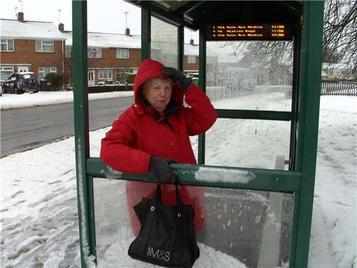 "This bus shelter has been like this for a long time," said disgruntled Boreham Field resident Gladys West. "It is a disgrace. It is very well used. It is about time something was done about it." "It's worse in the winter because the wind blows this way," says Gladys (pictured) as the weather proved her right. "And there is no light any more," she went on as she pointed to the damaged overhead unit and also the graffiti. Mrs West uses the shelter regularly and in the arctic conditions was considering giving up waiting for the bus with the snow swirling around her inside the shelter. 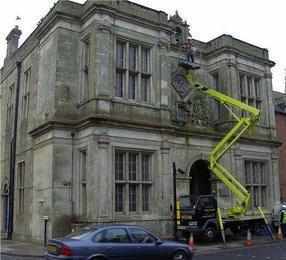 "Its very dark down here at night and we could do with another street light," she added. "Sometimes you come down from the shop and you can't see anyone coming towards you." Another resident added that there was no bus shelter the other side of the road and councillors 'should come down and stand there in these bitter conditions'. 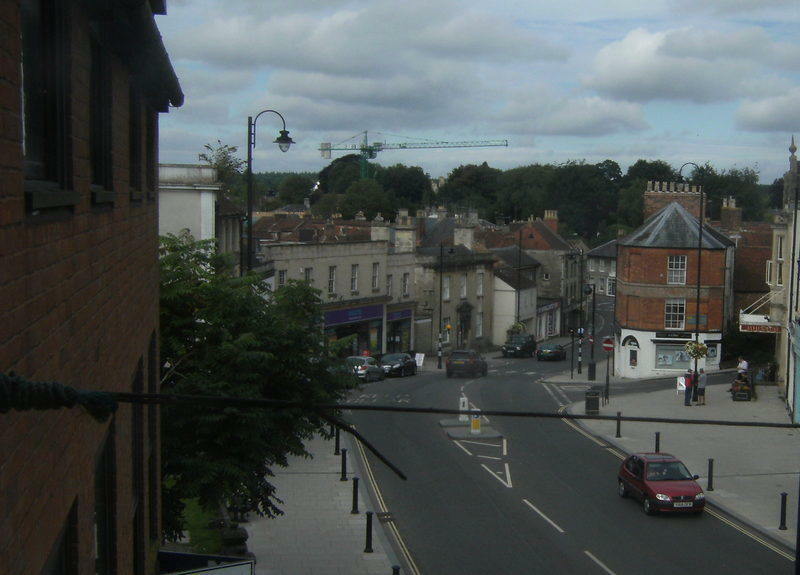 The parish steward programme was put in place to be responsive to local needs rather than stick to a rigid work pattern and is heavily dependent on town and parish councils to keep an eye on problems for them. So on Monday evening the transport and environment committee who also sit on numerous other committees and working groups and even other councils and their meetings have just this weekend to get out into their wards and give the clerk an answer. Pictured: Gladys West enjoys that 'wind in the hair' experience more usually associated with a sports car.